Like every year, 2008 too hasn't been short on newcomers. Star kids, models, television actors, strugglers, everyone trying their best to hit the jackpot. Even as the next few months will witness the raw talents of newbies like Shweta Kumar (Karzzzz) and Mugdha Godse (Fashion), quite a few are already in the reckoning for Best debuts so far. 1. 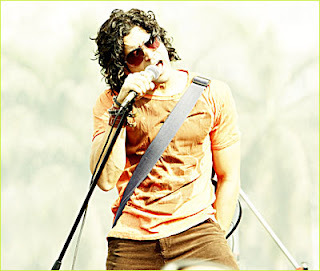 Farhan Akhtar, Rock On!! If there's any award for the biggest 'pleasant surprise' of the year, nobody deserves it more than Javed Akhtar's curly haired son. No one quite knew what to expect from the trendy filmmaker turned actor. The final result, however, seems to have made a connection with people of all age groups and mindsets. Besides providing his brand of sensibilities to Rock On, Farhan delivers a rocking performance on all counts, also proving his unorthodox singing skills while wielding the microphone. Sure, star kids are fun. But star nephews, as we learned this year, are even better! 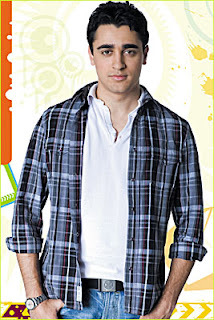 Aamir Khan's adorable bhanja won Aditi and the rest of the population with his disarming, easygoing screen presence and levelheaded spontaneity. Post-Jaane Tu... Ya Jaane Na, the 25-year-old appears to be in no hurry to hit superstardom, patiently waiting for meaty, unpredictable roles to come his way. And with that enviable combination of looks, talent, banners and attitude, it's only a matter of time before this Khan, too, joins the big league. 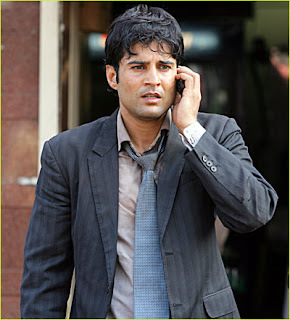 It doesn't take more than five minutes in the movie to know Rajeev Khandelwal is a capable actor. After starring in television serials like Kahiin To Hoga and Left Right Left, the actor carried an entire film, a heavy-duty one at that, on his beefy shoulders with palpable grit and commendable confidence. Despite his boyish looks, Khandelwal is in no mood to run around trees. His next, Peter Gaya Kaam Se, as the title suggests, promises to another offbeat adventure. 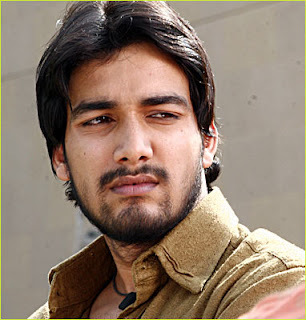 Bored of studying Chemistry, the soft-spoken Anurag Sinha enrolled himself at Pune's Film and Television Institute of India (FTII) only to join the elite club of Subhash Ghai discoveries with his debut, Black And White. Unlike the showman's previous grandeur-personified movies, this inspired version of Hollywood's Devil's Own allowed Sinha, playing a suicide bomber, to showcase his reserved intensity and brooding screen presence, even when pitied against a seasoned veteran like Anil Kapoor. The young actor's work was widely appreciated even if the film failed to click. 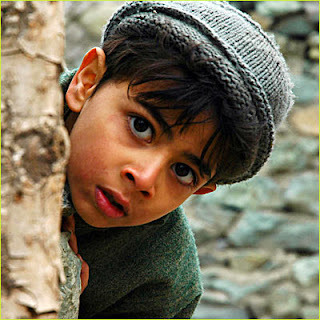 Last year saw a sensational, poignant debut from Darsheel Safary in Taare Zameen Par. This year belongs to the low-profile Purav Bhandare. In its own whimsical, drop dead gorgeous way, Santosh Sivan's Tahaan, too, deal with the troubles and needs that hound a child. As the wide-eyed Kashmiri boy wandering off in an attempt to retrieve his beloved donkey, Birbal, Purav is at once heartfelt and real. 6. Prachi Desai, Rock On!! If anyone had their doubts about television's favourite bahu opting to make a splash in Bollywood in an unusual caper like Rock On, they must have been put to rest after the film's smashing performance. Elegant and effective, Prachi plays the supportive better half to Farhan Akhtar with care and grace. Here's to exciting new roles from this pretty lady. Size doesn't matter. 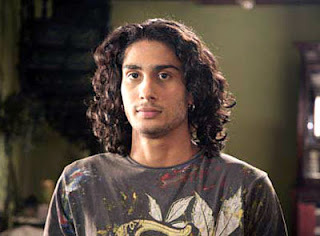 And Pratik Babbar's introduction in films is a case in the point. Despite a brief, supporting role, Smita Patil and Raj Babbar's intense looking son makes his presence felt as the amusingly quirky, unpredictable kid brother of Genelia D'Souza.